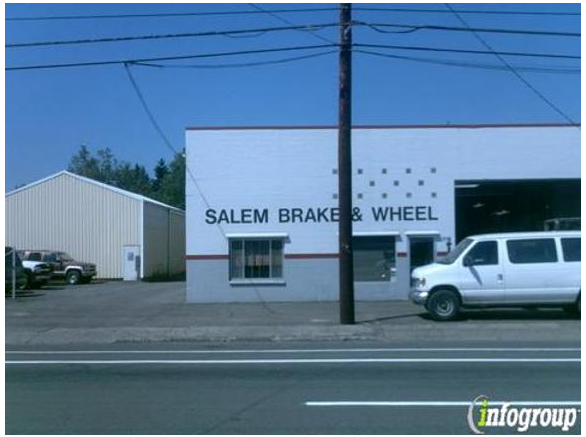 Salem Brake and Wheel Inc. has been a family owned and operated business since 1946. We service everything from cars to trucks to motorhomes. We also service heavy trucks and classic cars. We offer complete repair service including alignment, brakes, suspension, electrical, radiators, scheduled maintenance, and more. Call us today or stop by our shop.